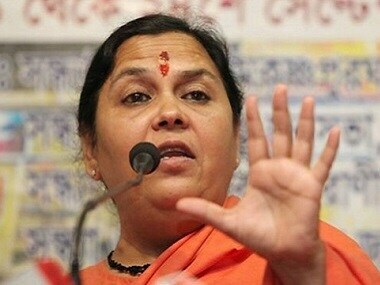 Union minister Uma Bharti on Tuesday courted controversy by saying the country will see Priyanka Gandhi Vadra the way it views a "thief's wife" while claiming that the Congress general secretary will have no impact on the outcome of Lok Sabha polls in Uttar Pradesh. 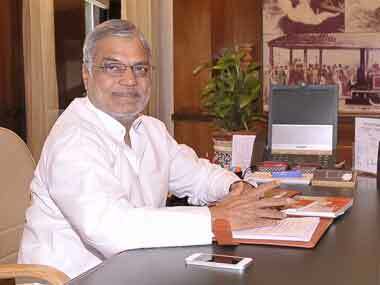 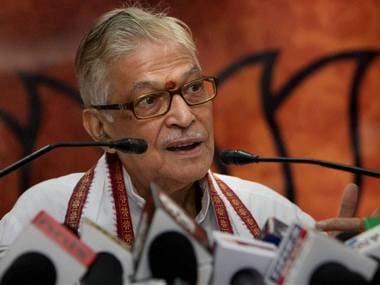 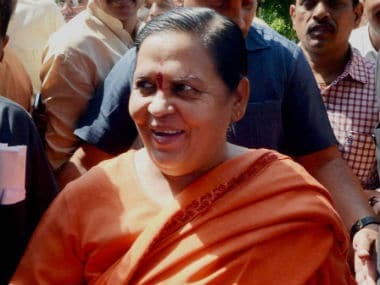 Union minister Uma Bharti has been appointed the national vice-president of the Bharatiya Janata Party, said Health Minister Jagat Prakash Nadda in New Delhi on Saturday. 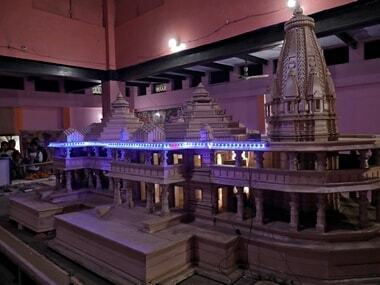 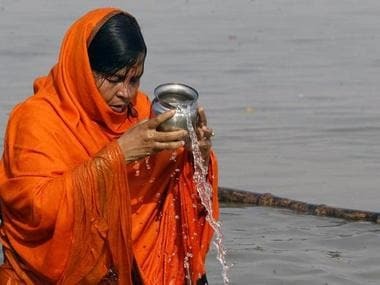 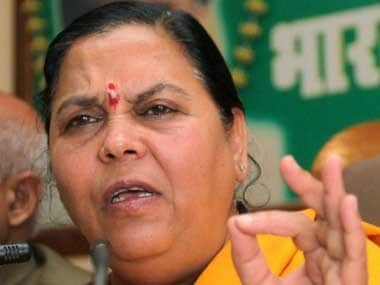 BJP leader Uma Bharti said she will instead concentrate on the Ram temple dispute in Ayodhya and the cleanliness of the Ganga river for the next one-and-a-half years. 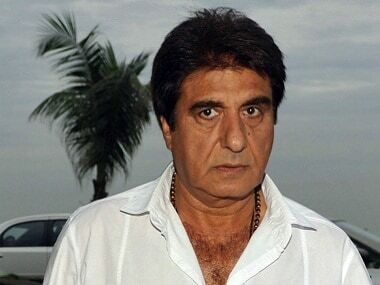 After former Union minister CP Joshi, it is Uttar Pradesh Congress' chief Raj Babbar who launched a scathing personal attack against Prime Minister Narendra Modi on Thursday. 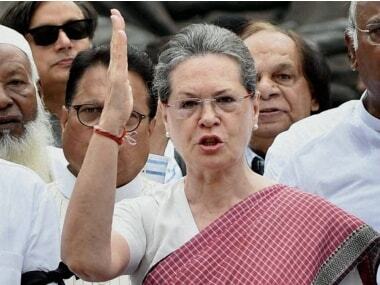 Daily bulletin: Pakistan agreed to allow Sikh pilgrims access through the Kartarpur corridor; Sonia Gandhi to address first election campaign rally in Telangana.